Smart-router Electronic Brochure Now Available! 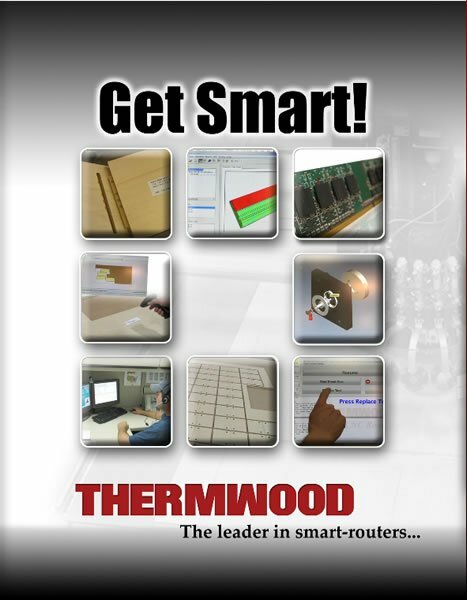 The new Thermwood smart-router electronic brochure is now available. 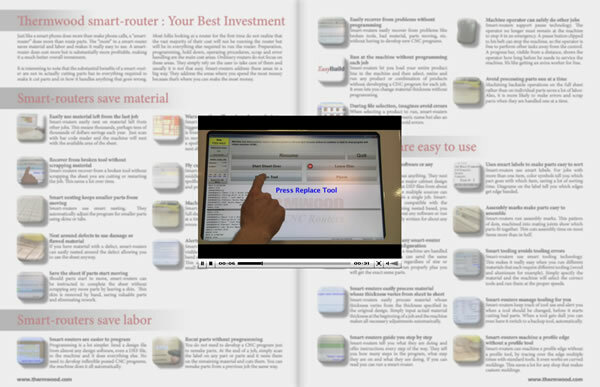 This interactive brochure features over thirty smart-router facts and videos. Check it out! What exactly is a smart-router? Just like a smart phone does more than make phone calls, a “smart-router” does much more than route parts. The “more” in a smart-router saves material and labor and makes it really easy to use. Smart-routers save time, money and material - A smart-router may initially cost more but is substantially more profitable, making it a much better overall investment.